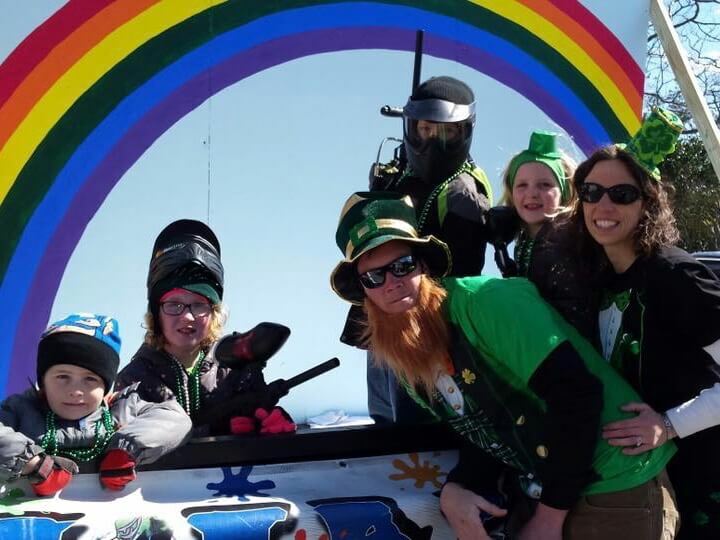 Thanks to everyone who celebrated the Ocean City St. Patrick’s Day Parade with us today – we had a fabulous time and enjoyed all of our friends, family, and the Ocean City community. For those of you who weren’t able to attend, we hope you’ll join us next year. 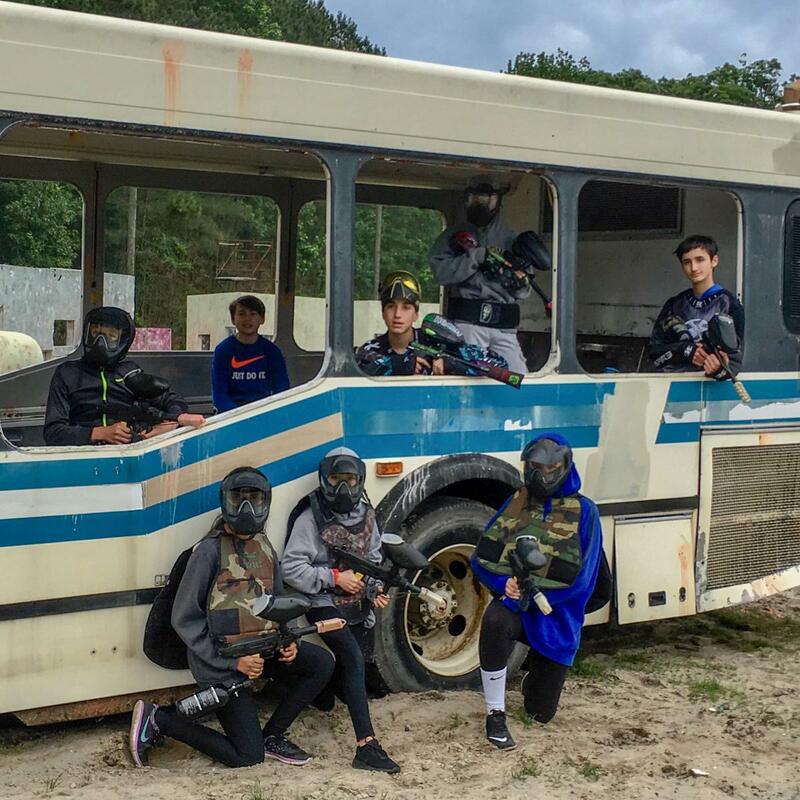 ← OC Paintball and Sports Center wants to wish everyone a very Merry Christmas and Happy New Year!